On April 10th, 1912, Captain Edward J. Smith was at the helm of what was considered to be the biggest, most luxurious, and safest ship in the world, when she slowly made her way from her dock in Southampton out to open sea. 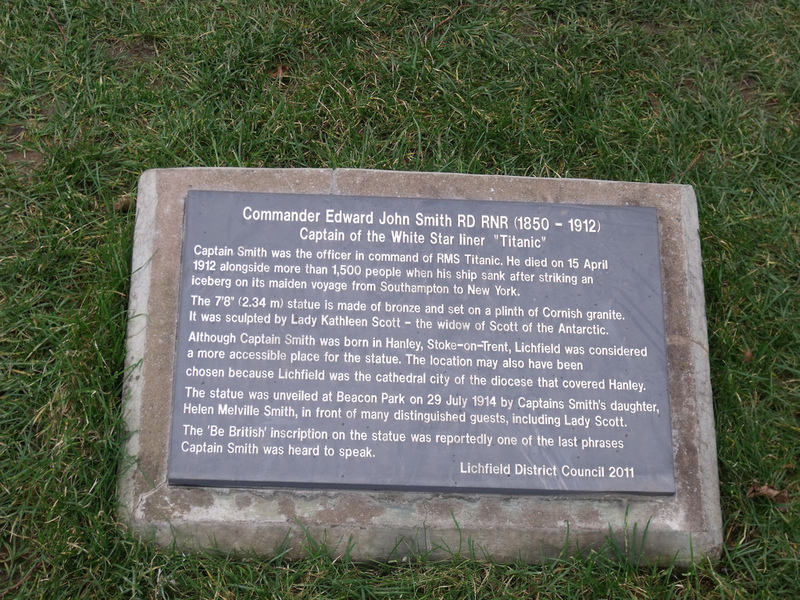 At the time, Captain Smith had a reputation for being the best captain in the world, and White Star Line was paying him a lot of money as their premiere captain, so take out its vessels such as the RMS Olympic, and now her sister, the RMS Titanic. Because of modifications made when Titanic was still in dry dock, she was a little bit bigger than Olympic, but size did not matter because the greatest captain was in control of her. Edward J. Smith became even more famous on April 15, 1912, when his ship Titanic ignored ice warnings, and was side swiped by an iceberg. 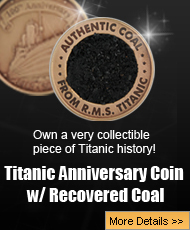 However, despite the notoriety he got from Titanic’s both triumph and tragedy, just who was the man that had earned himself a reputation for being the greatest captain to sail the seas? Edward John Smith came into the world on January 27, 1850 in Staffordshire, England. Both of his parents worked, but Smith had a love of the sea that finally came to fruition when Smith was 17 years old, and he decided to go out to sea. Because he was always out to sea with one ship or another, he did not marry until he was 37 years old. 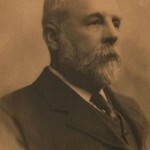 The marriage to Sarah Eleanor Pennington took place in 1887, and from their loving union, one daughter named Helen was born. 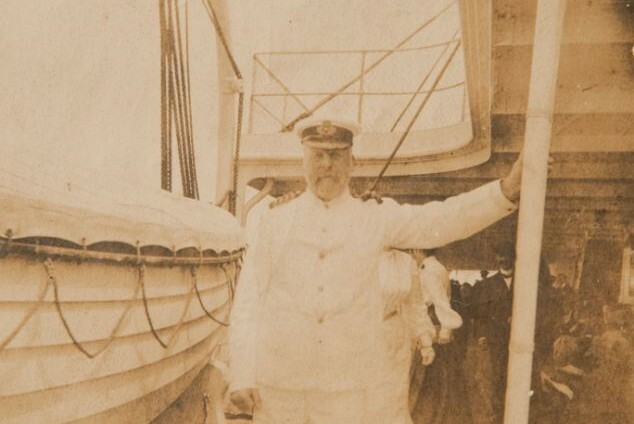 After being at sea for a long time, Edward Smith had decided that it was time for him to retire so he could spend more time at home with his wife and teenage daughter. 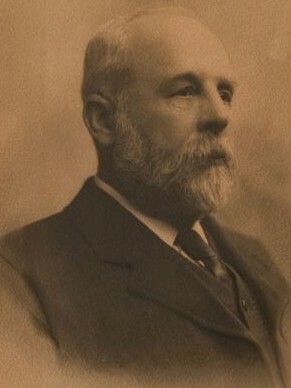 Beginning in 1895, Edward J. Smith began working for the White Star Line, and was in command of its ship, the RMS Majestic. After four years of service, the Boer War broke out, and Smith and his ship were called into action carrying troops. 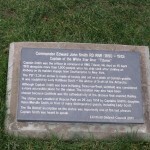 For his bravery and war-time service, Smith was given a medal from King Edward VII. This medal from the king gave Captain Smith a reputation for being both safe and reliable, which helped him climb up the ranks of the White Star Line. 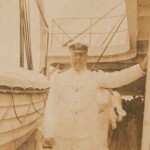 In a matter of a few years, Smith was considered to be a reputable captain, and there were many people of considerable wealth that loved the way Smith handled things and would not sail anywhere unless he was the one in charge. 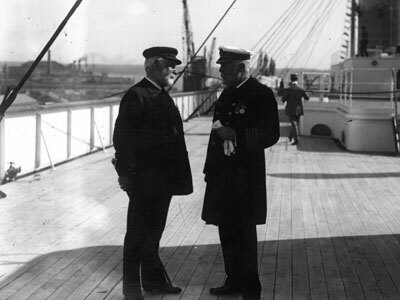 Because millionaires preferred Smith over other White Star Line captains, he got the nickname of the “Millionaire’s Captain.” By this time, White Star Line began giving Smith bigger ships to command, and the RMS Baltic was considered the biggest ship at the time of its launch. 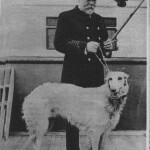 Starting from 1904, Smith was trusted to be at the helm of White Star Line’s ships as soon as they rolled out of Harland & Wolff. 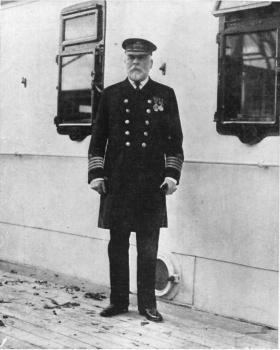 After Smith commanded the Baltic, then went on to the RMS Adriatic, and once those two ships had completed their maiden voyages safely, White Star Line then made Smith their Commander. 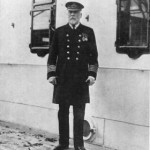 After Captain Smith was made the Commander of the White Star Line, J. Bruce Ismay decided that it was time to go in a whole different direction, and three ships were designed named the Olympic, Titanic, and Gigantic. 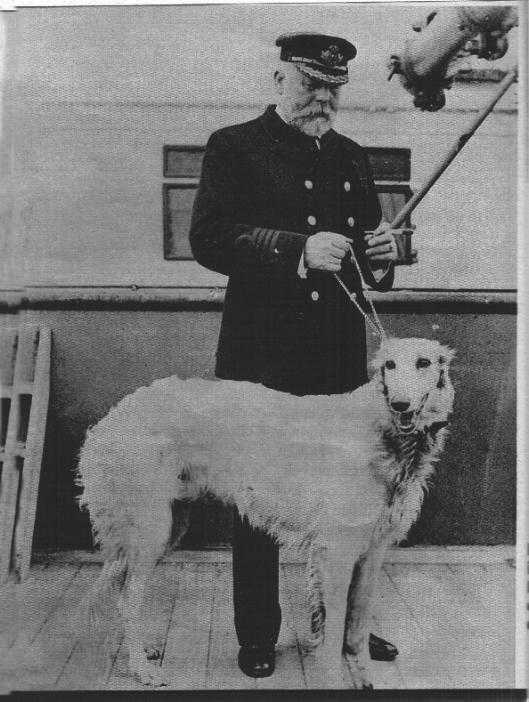 When the first big ship, the RMS Olympic was ready to go, there was no one more perfect to be in charge of her than Captain Smith. While the maiden voyage was just fine, and without incident, it was the arrival in New York, a tug got caught up in the bigger ship’s backwash and got damaged in the process. However, three months later, the big ship’s tendency to have powerful backwash happened again, but this time, it was a warship, the HMS Hawke that was the victim, and Captain Smith was in command of the Olympic at the time. 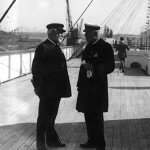 Despite the incident, Smith was still in the good graces of the White Star Line, and he was put in charge of the RMS Titanic. There was no moment greater for Captain Edward John Smith then when the biggest ship in the world began to leave Southampton, but once again, the powerful engines were too much for a nearby ship, the New York, and the two big ships nearly collided. However, the New York was pulled out of the way just in time, and the maiden voyage of the RMS Titanic sailed on into infamy with Captain Smith at the helm, and everyone in the world knows what happened to her only a few days later.